Many students remain at the BCISB after their classes to participate in after school activities. We ensure transportation for every student so that everyone can participate if they choose. Monitors have a list of students authorized to remain late for activities, and the list is checked prior to departure to make sure that no students are left at the school. The after-school buses depart at 3:45 PM or earlier if all students have boarded. 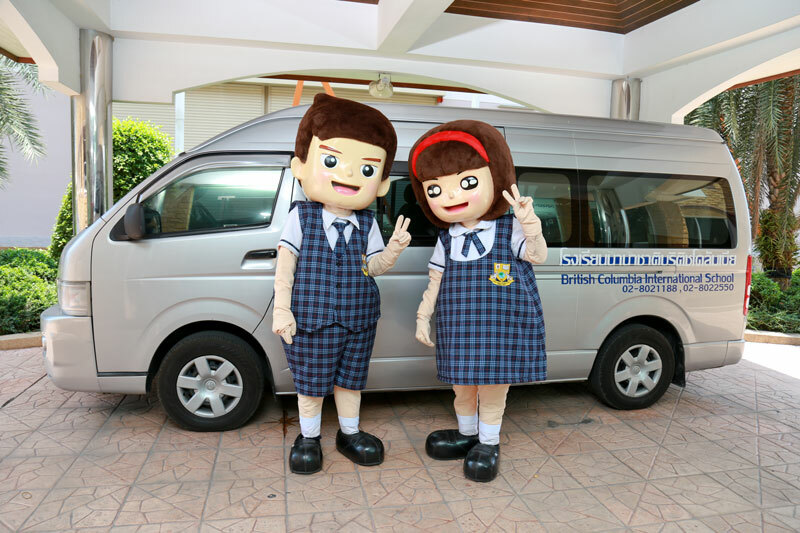 The service is a safe, reliable way for your children to travel to school. All children have an ID card that allows you to track their departure and arrival times.